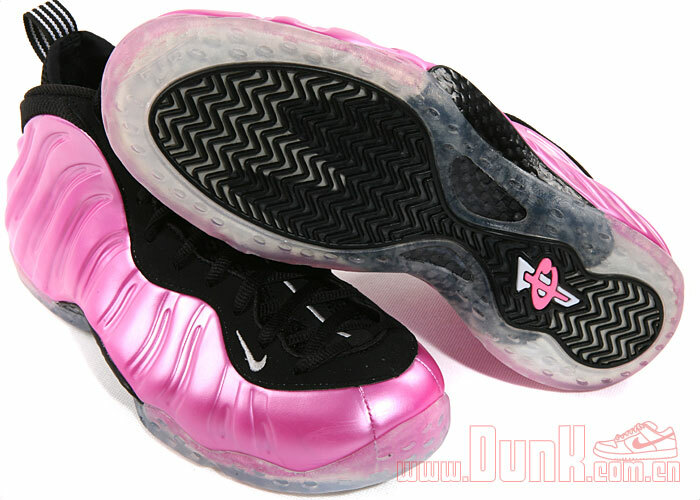 Today's news brings us a fresh new look at next month's much anticipated release of the "Polarized Pink" Air Foamposite One. 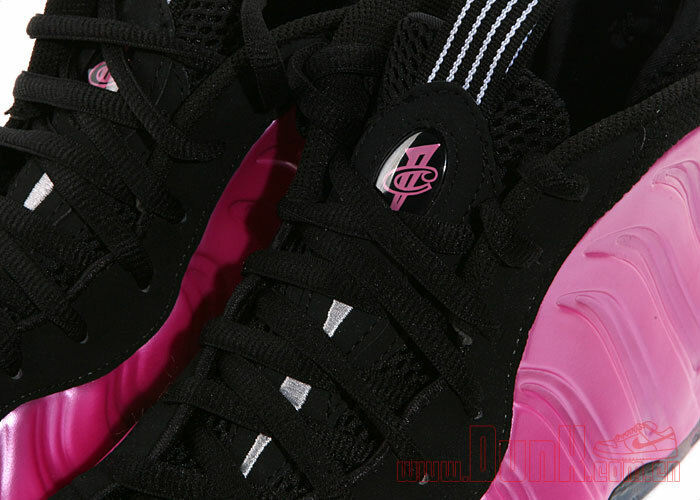 The Penny-endorsed Air Foamposite One sports a Polarized Pink Foamposite shell, coupled with a black nubuck upper and mesh tongue. 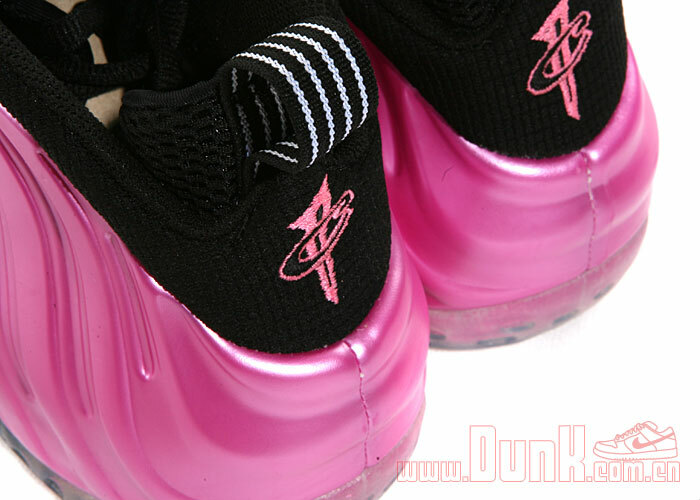 White hits the forefoot Swoosh, pinstriped tongue and heel pull tabs, while a translucent outsole combines a black herringbone pattern down below. 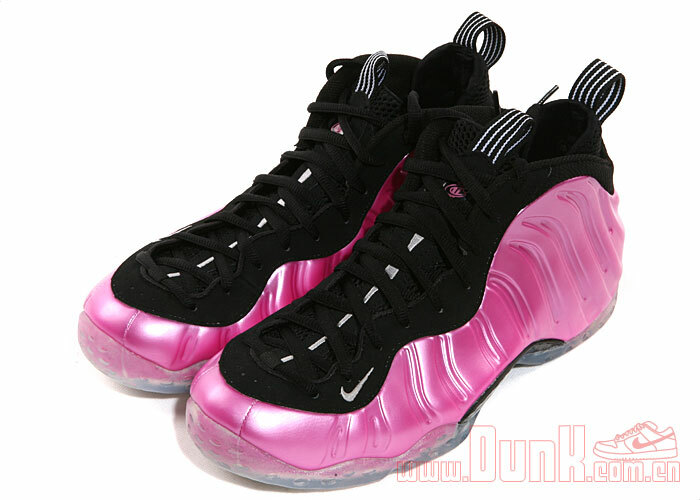 The "Polarized Pink" Nike Air Foamposite One is scheduled to release November 23rd at select Nike Sportswear accounts.